Closing on a home just got more expensive in Montgomery County. If you’re planning to buy or sell there anytime soon, then keep on reading to avoid any unexpected surprises at settlement! 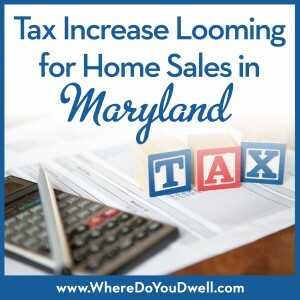 Both buyers and sellers will face new costs due to an increase in recordation taxes. This tax payment takes effect on September 1 and will hit those who are buying, selling, and refinancing homes in the county. It’s a good idea to be prepared and budget now for this new tax hike. Or, it may be just the incentive for you to close on a home by the end of August to avert this extra cost. The recordation tax increases by $1 to $2.25 per $500. The recordation tax premium increases by an additional $0.75 to $2.30 per $500 during the sale or refinancing of a property. The tax premium only applies to sales and refinancing above $500,000. For example, a home sold for $700,000 would pay the recordation tax premium only on $200,000 of the $700,000 sale price. First-time homebuyers will not be hit as hard since they would receive an exemption for the first $100,000 of their home purchase. A $400,000 home would see a $255 increase of the recordation tax. A $500,000 home will see an increase of $455. A $600,000 home would see an $805 increase. A $1 million home will jump an additional $2,205 for this tax. This tax is expected to generate an additional $200 million in revenue over the next six years for the county. The majority of it will go toward school construction and the remaining will help pay for other construction projects and affordable housing. If you have any questions, please contact us for more details. 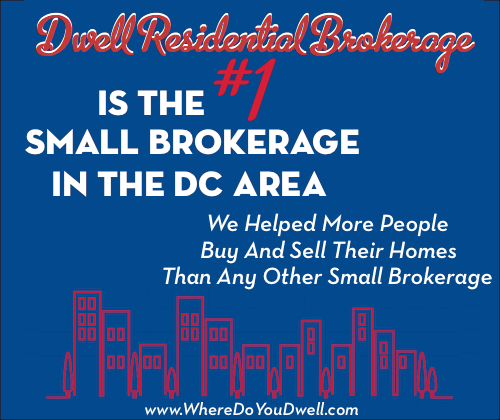 You are a rock star realtor. Thanks so much for everything!!! If you ever need a reference, send them my way.